Almost every church or organization needs - or soon will need - to be led through major change. 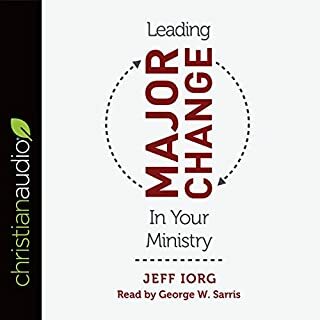 Leading Major Change in Your Ministry is your guide to successfully undergo major change in order to fulfill your mission, and more importantly, to fulfill God’s mission. 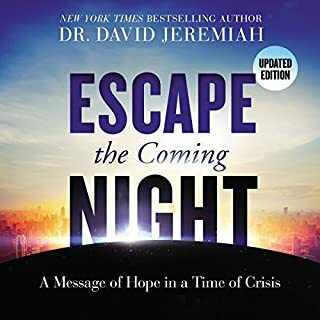 This audiobook tells the story of the relocation of Gateway Seminary - as well as other stories of major change. In doing so, it lays out the principles and processes necessary to get the job done. The information in this book has opened my eyes to many unseen snares of change. The biggest take-a-way for me is to remember to always include God in the very beginning of all change. 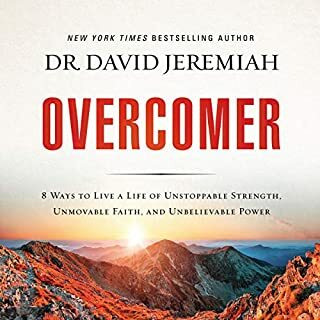 This book is insightful and an easy read. It brought understanding to many difficult parts of the scriptures for me. 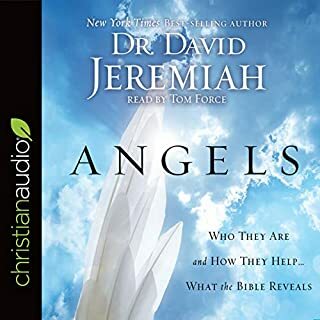 It truly gave me understanding about angels, how they operate and how they function biblically.